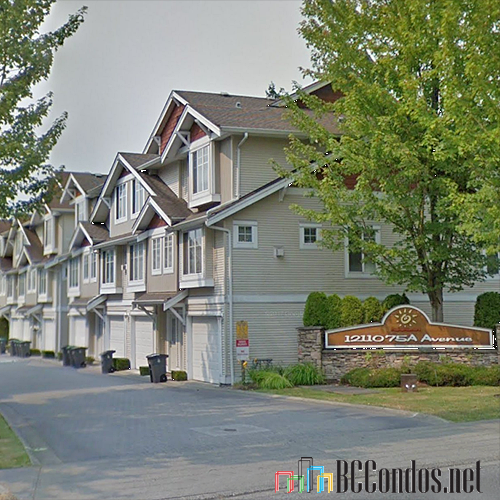 Mandalay Village - 12110 75A Avenue Surrey, BC V3W, LMS4012 - Located in the popular West Newton neighbourhood in Surrey on 75a Avenue Scott Road. 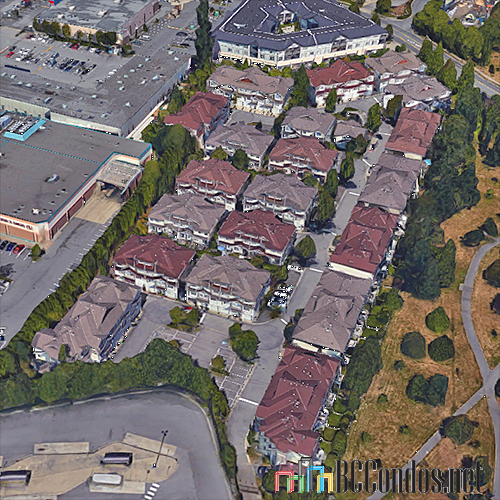 This is a prime location that is across the street from Kwantlen, transit, Martha Jane Norris Elementary, Tamanawis Secondary, Strawberry Hill Shopping Centre, Safeway, London Drugs, Save-on-Foods, recreation, medical services, parks and more! Direct access to highways allows an easy commute to surrounding destinations including Delta, Downtown Vancouver, Langley and Whiterock. 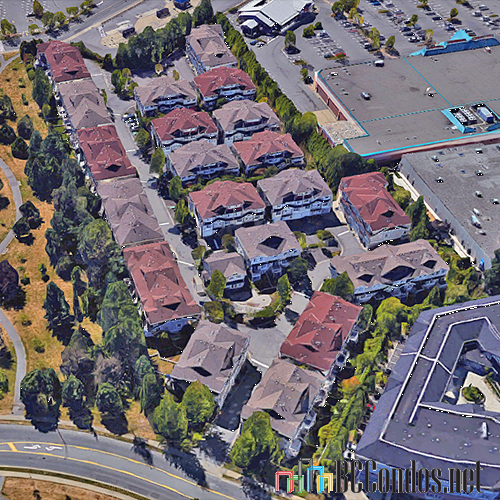 Mandalay Village offers 96 luxury townhomes built by Lakewood Homes in 2002 and are professionally managed. Most homes features three levels, two or three bedrooms, open concept floor plans, insuite laundry, extra storage, cozy fireplaces, private fenced backyards and single or double garages. This is a well maintained complex with quality construction and detail. Complex features include a common play area for the kids, visitor parking, clubhouse and landscaped grounds. 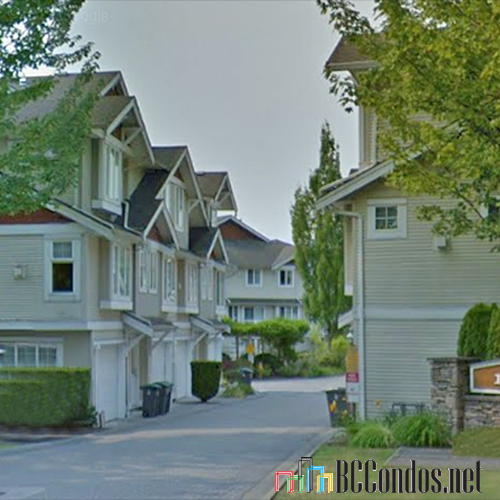 Mandalay Village offers comfortable townhome living for the whole family in a desirable neighbourhood in Surrey! 66 12110 75A AVENUE 3 Bed, 3 Bath,1930 Sqft. $649,000 Team 3000 Realty Ltd.